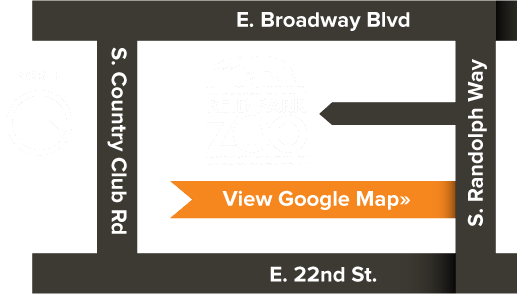 The Zoo has an exciting collection of animal ambassadors who help make educational concepts memorable and fun. These animals are not housed in habitats viewable by the public, but are demonstrated regularly by our docents, teen volunteers, and staff. 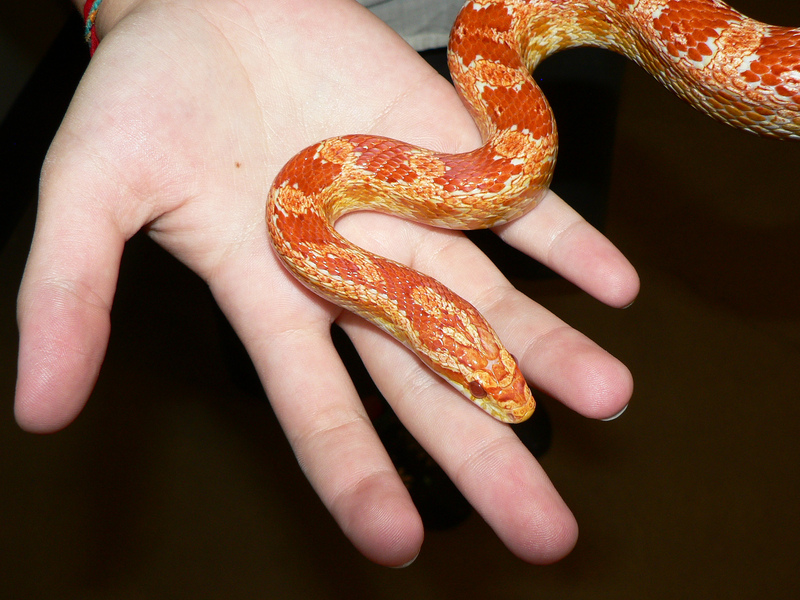 If you’re in the Zoo for a casual visit, stop by the Conservation Learning Center; you may get to meet a hedgehog or a snake. The Ambassador Animals are also featured in many of our education programs, including Birthday Party Animal Encounters, Little Critters Workshops, Zoo Adventure Programs (ZAP), and Photo Safaris for adults. Teachers and group leaders have the opportunity to request specific animals at a scheduled program, but Zoo staff reserves the right to make substitutions for an animal’s health and comfort.